Transactional email is a type of email sent to facilitate an agreed-upon transaction between the sender and the recipient. Transactional emails typically contain information a recipient wants or needs and consequently have very high open rates. Common transactional email use cases include, account creation emails, password resets, purchase receipts, account notifications, and social media updates like friend and follower notifications. As one of the first transactional emails a subscriber will receive from your brand, account creation emails are critical to establishing a relationship with your users. 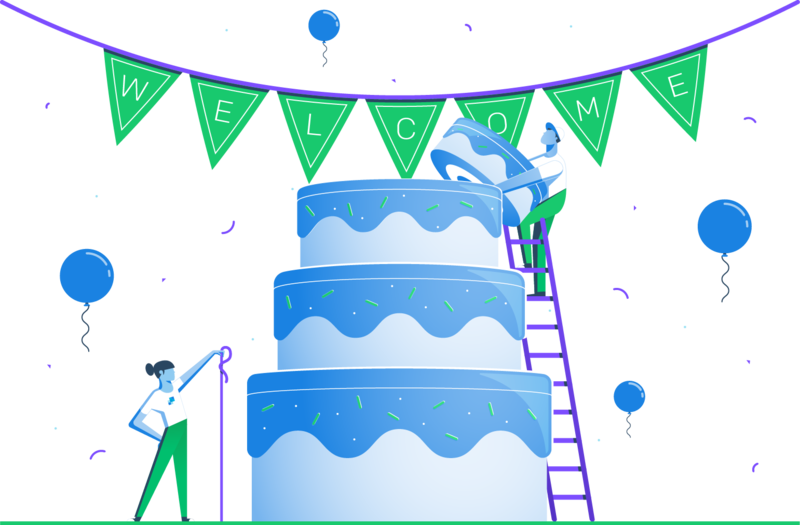 Use account creation emails as an opportunity to connect with your subscribers and begin a reliable communication with them. Inform a subscriber their account has been created. Establish a relationship with a new subscriber. Highlight next steps or additional instructions. Use the Personalizations component of our v3 API to personalize your account creation emails and improve rapport with your new subscribers. Password reset emails allow users to recover passwords or set new ones in an effort to gain access to your app. This type of transactional email is essential to any application that requires a password. How reliable is my transactional email service provider (i.e. will my password reset emails reach my subscribers?)? How can I ensure my password reset emails reach the inbox (think copy, email template, domain / IP reputation, etc.)? How can I ensure my password reset process protects my users against fraud? 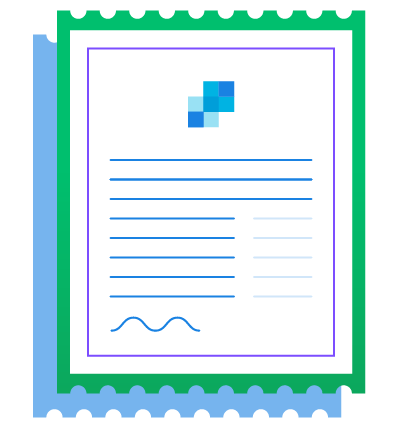 Leverage SendGrid’s Email Activity Feed to painlessly troubleshoot any subscriber questions around receipt of a password reset email. Customers expect purchase receipt emails from any online vendor they do business with. Delays in email sends, or emails being delivered to the spam folder can lead to a poor user experience with your brand and potentially impact revenue. Reinforce your brand and brand promise with proper branding and design of your purchase receipt emails. Add purchase details, like purchased item, payment details, shipping location, etc. 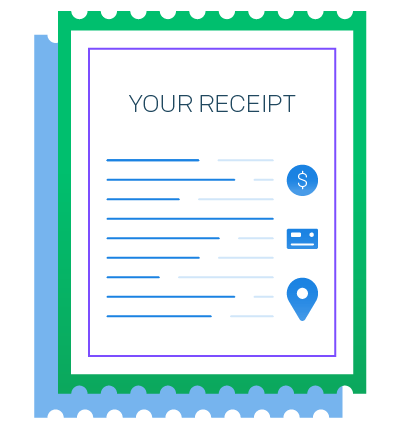 Ensure purchase receipt email templates are responsive and optimized for different devices. 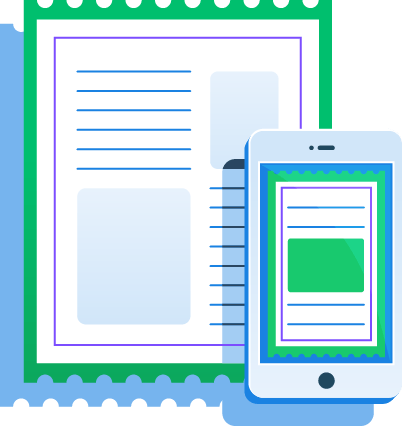 Use SendGrid’s Email Templates to help with creation of responsive transactional email templates. When developing your web or mobile app, you need to consider how you will notify or alert your users of important activities going on in your app. These transactional emails can cover a wide range of notification use cases, but also serve to maintain the relationship with your brand. Alerts based on account usage or updates to important business metrics. Updates to subscriber accounts like social posts, content uploads, downloads, task assignments, etc. Addition of new users or updates to existing user permissions. 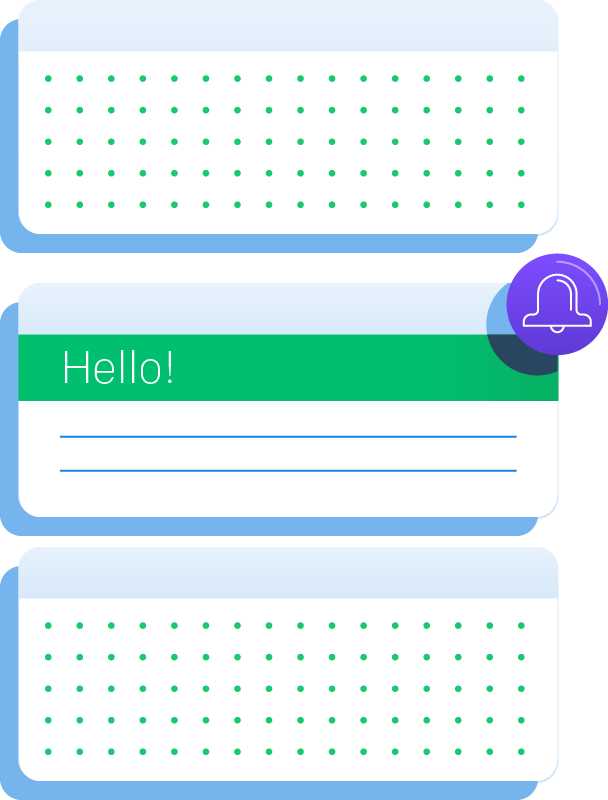 Notification emails are essential for keeping your users engaged with your product. Use the SendGrid Event Webhook to help track your user engagement over time. Transactional email is an important component of any email communication strategy. 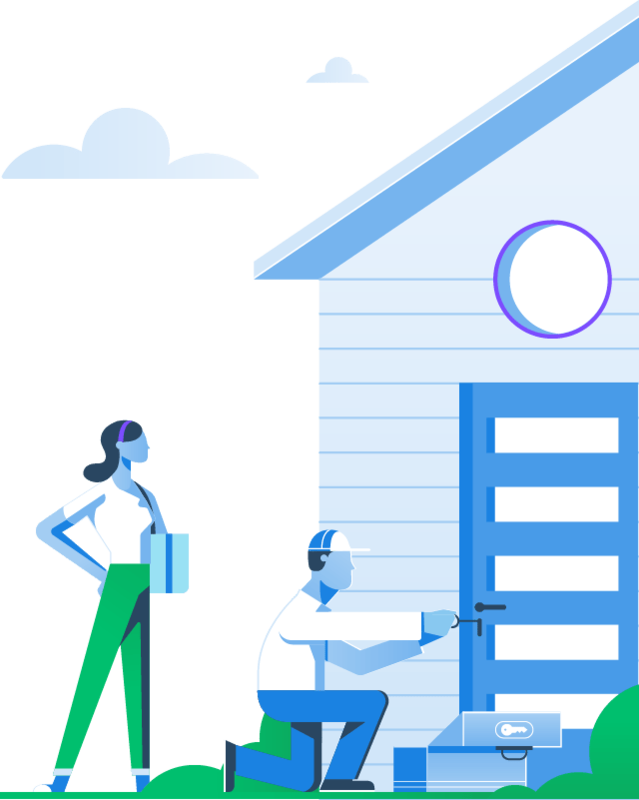 In order to ensure your transactional email consistently reaches your subscribers' inboxes, you need to rely on a trusted cloud-based email provider like SendGrid. Flexible API and SMTP setup for easy transactional email Integration. Email deliverability features including email authentication, reputation monitoring, dedicated IP addresses, and more. Visibility into your sending with real-time email activity, analytics, and reporting including open, click, bounce, unsubscribe tracking, and more. Proven scalability and 24/7 support.